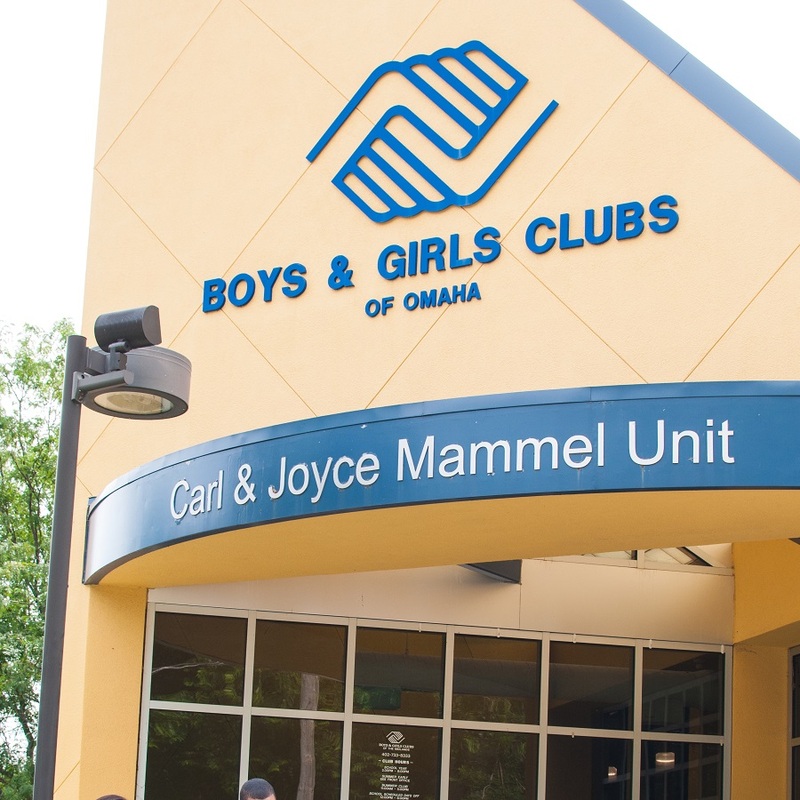 Our South Omaha Club is undergoing renovations for major parts of the facility. Due to construction and possible dangerous fumes, the South Omaha Club will be closed Monday, February 11, 2019. We appreciate your patience during the renovation, thank you.